The British Prime Minister Theresa May today kicks off her first official visit to China since taking office in 2016. The three-day visit is also the first by a British prime minister to China since Chinese President Xi Jinping’s tour to Britain in October 2015 when both sides agreed to embrace a “Golden Era” for bilateral relations. How do British and Chinese people think of the significance of her visit? There’s our correspondent Chloe. In the British House in Beijing, a reception has been held to celebrate the visit of The British Prime Minister Theresa May. 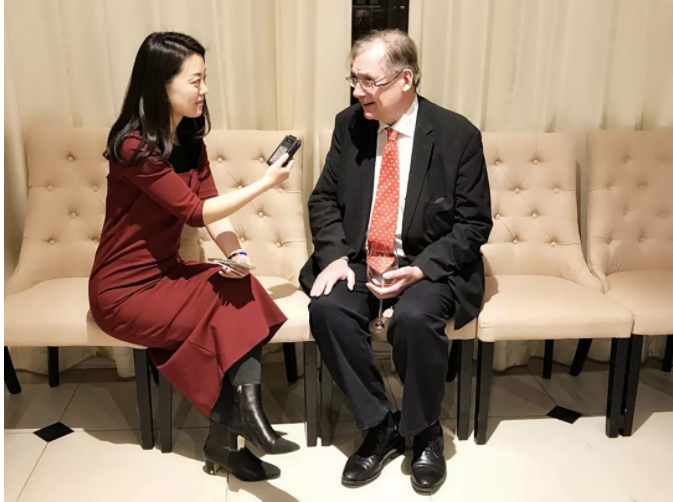 People from sectors such as business、education、culture、media of both countries gather to share their opinions of the golden era of Sino-British relations and the future cooperation. Adam Williams, Deputy Chairman, China of International Hospitals Group(Shanghai)Ltd says a strong bond of trade and business between the two countries have been going on for more than 200 years. The British Prime Minister Theresa May’s visit definitely has great significance of further strengthening the cooperation. Britain is China’s second largest trading partner within the European Union (EU) and China is Britain’s second largest non-EU trading partner. How to help British brands better enter the China, the biggest market in the world and improve their sales and services according to Chinese customers’ needs? 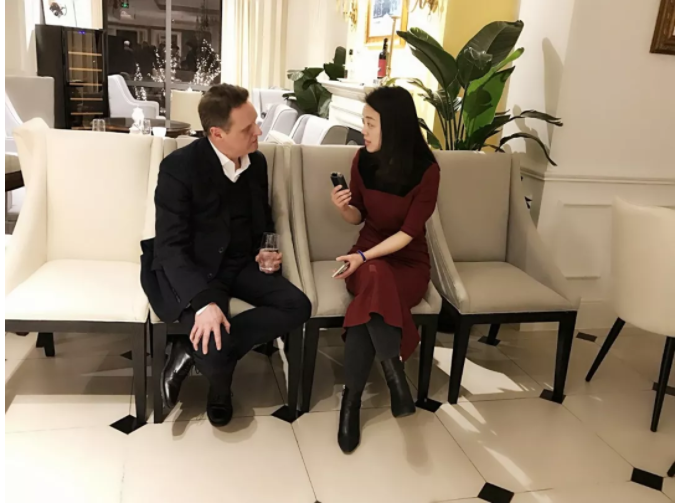 Scott Muir, marketing director of regroup explains this is what Regroup Digital Media is doing, which develops market strategies, tactics and solutions especially through digital channels to facilitate those brands in knowing Chinese market. In a major outcome reached at the recent China-UK Economic and Financial Dialogue, the two are proposing a bilateral investment fund with the first round of 1.3 billion dollars to create jobs, promote trade and support the China-proposed Belt and Road Initiative. The two countries also plan to step up practical cooperation in such fields as nuclear technology, high-speed train, energy, aerospace and artificial intelligence, among others. Demi Ping, Director of Retail and E-commerce of the China-Britain Business Council says that they serve as a bridge for enterprises from both countries to seek those business opportunities through various ways like forums, and breakfast meetings. The reception in the British House has been celebrated in a joyful atmosphere where the world-renowned Scottish bagpipes have been performed to mark the special occasion. 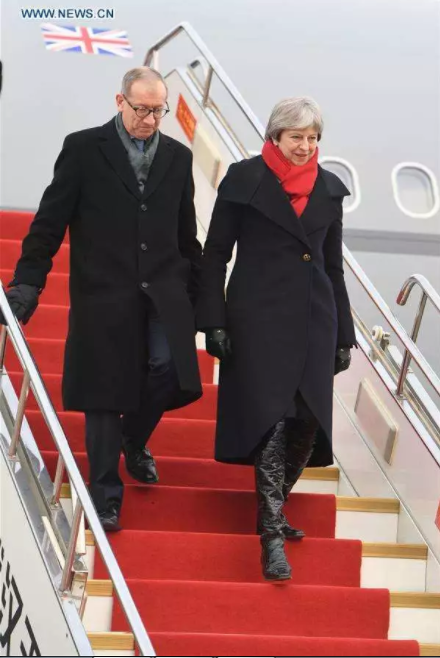 British Prime Minister Theresa May this morning visited Wuhan, central China’s Hubei Province and now she is in Beijing and then visit Shanghai on Feb. 2 to wrap up her official visit to China.